OMG!!! 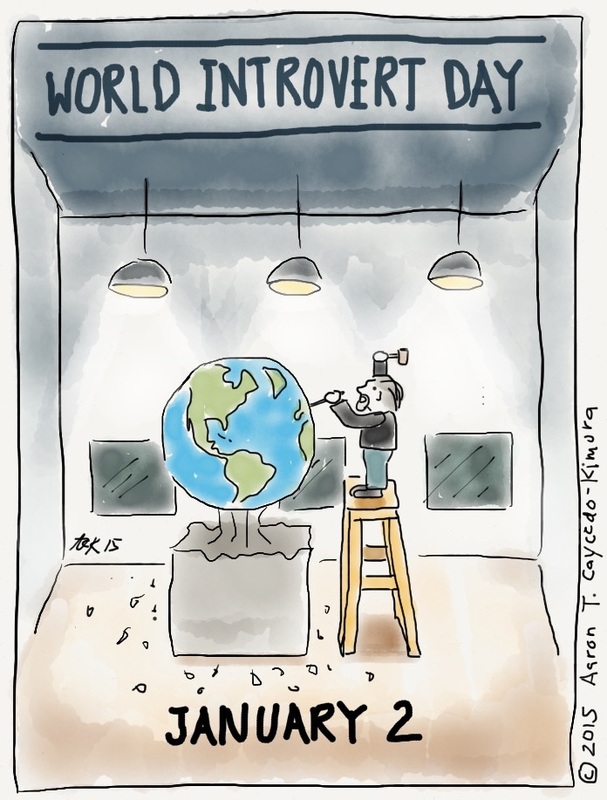 It’s World Introvert Day! I did not know there was such a thing until today! Kind of cool, having a day for introverts. This way we can better explain ourselves and make us seem a lot less weird to the rest of the world. From what I have read, about half of the worlds population are introverts, but since we’re kind of a quiet folk, not too many people know that. Check out the site for more info, and take the personality test, if you haven’t already.